Single lint, build, test and release process. Easy to coordinate changes across modules. A single place to report issues. Easier to set up a development environment. Tests across modules are run together which finds bugs that touch multiple modules easier. 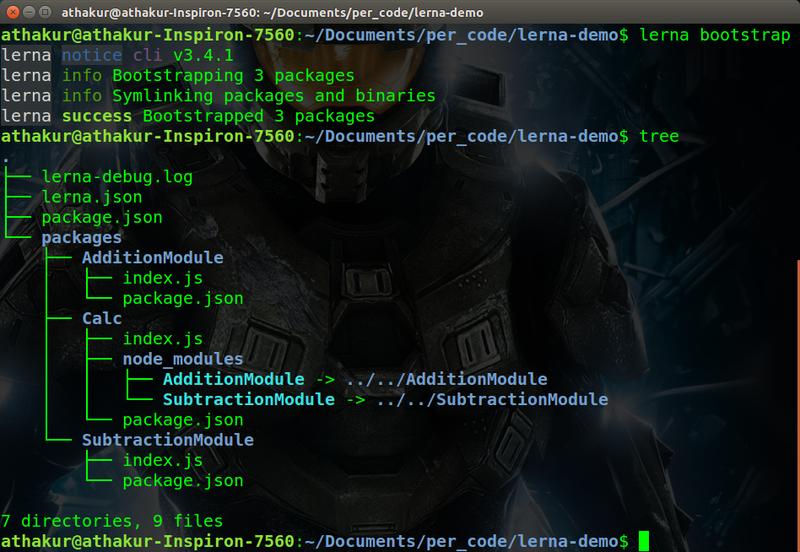 Now that you understand what a monorepo is, let's come back to Lerna. Lerna is a tool that helps you manage your monorepos. 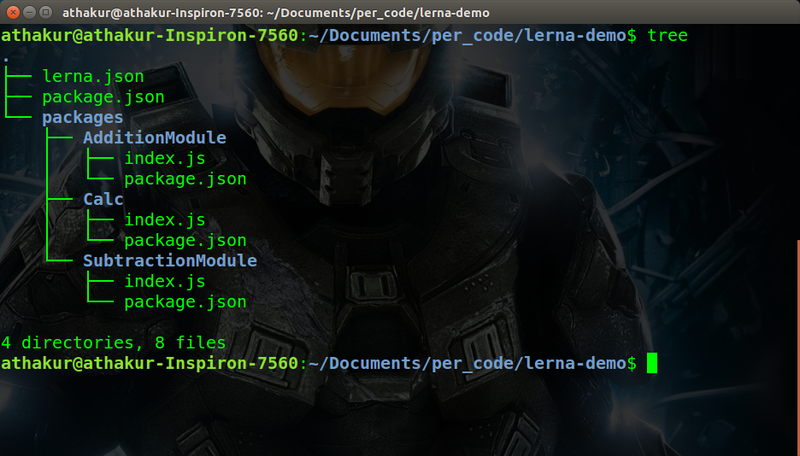 In this post, I am going to show you a complete tutorial of how you can use lerna to manage a custom multi package repo that we will create. This should create a basic structure of monorepo. Take a look at below picture to understand it's structure. Creates packages folder. All packages go under this. Creates package.json at the root. This defines global dependencies. It has the dependency on lerna by default. 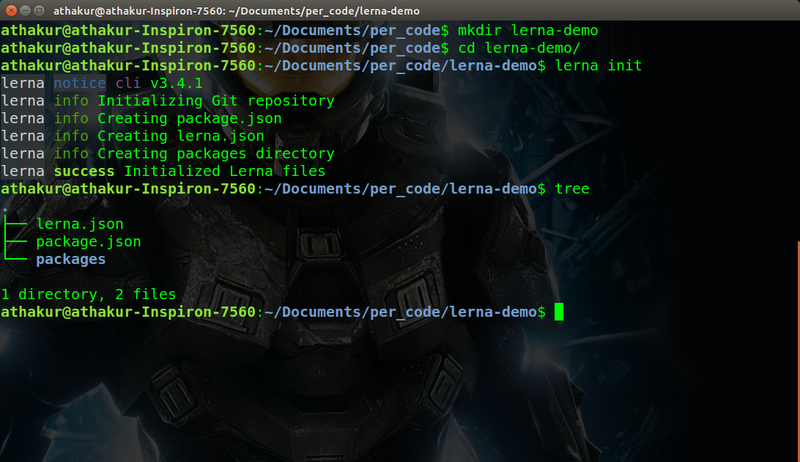 Creates lerna.json at the root. This identifies lerna repo root. Now let's go to packages folder and start creating our packages. We will then see how we can link them and use. So navigate to packages directory. Save the file. This basically exposes add method to any other package that would have a dependency on this. Your 1st package is done. Let's create one more package for subtraction. Save the file. This basically exposes subtract method to any other package that would have a dependency on this. Now let's create a package that would have a dependency on AdditionModule and SubtractionModule and can use add and subtract functions. 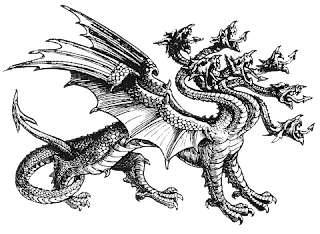 The important thing was the linking part that lerna does for you so that you do not have to worry about it. 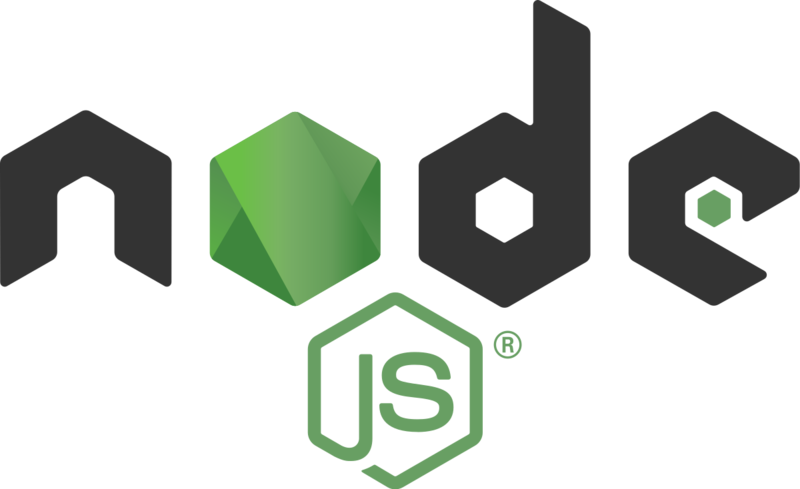 If you have ever used nodejs and npm you must have encountered usage of module.exports syntax. Or perhaps just exports? If you do have encountered this that you might be aware that it exposes a certain functionality of the code so that other outside code can reference and execute it. Though this is a short version of what exports syntax does, in this post we will see a lot more of how it behaves and some examples to help us understand this better. The module.exports object is created by the Module system. module.exports is the object that's actually returned as the result of a require call. exports is just an alias to module.exports. So you could use either. There are some things that you would need to take care if you are just using exports but more of that later. For now, let's just take a simple example and see how it actually works. This code is simply defining two functions - add and subtract and exporting them. Notice how these methods are declared as exports. We will revisit this back in a moment. Now let's try to use this code in a separate node code. If you understood above logic you must have got a basic idea of how exports work. To revisit our earlier statement we said - "module.exports is the object that's actually returned as the result of a require call." In this case, it returns a map of add and subtract which point to corresponding functions that you can invoke. NOTE: Notice the "./" in the require statement. This is required to tell node that it is a local package. 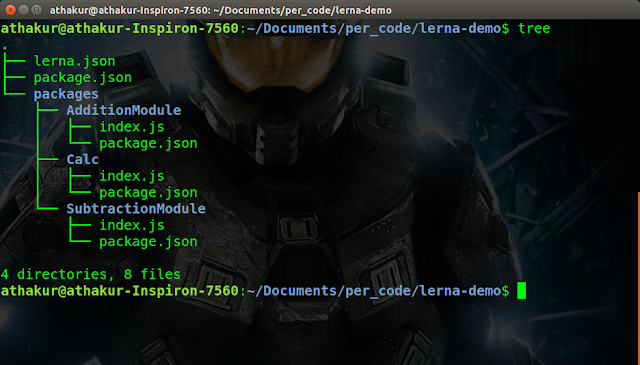 And if you now run demo.js again you would still see the same output. Both are just different ways to expose your code outside. So make sure your exports are done immediately and not in any callbacks. If you overwrite exports then it will no longer refer to module.exports. The exports variable is available within a module's file-level scope, and is assigned the value of module.exports before the module is evaluated. So if you overwrite exports it is no longer an alias to module.exports and hence it no longer works. So make sure you do not overwrite exports variable. It is always safer to just use module.exports. In this post, I will show you how to install a plugin downloaded as a zip file from the local disk. If above files exist then it means this is an archived update site. Once you have verified that your plugin zip file is correct it's time to get it installed. 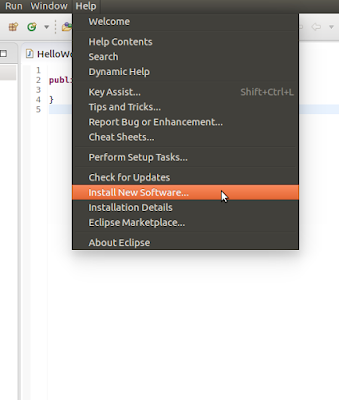 "Help" -> "Install New Software"
Now select the zip file you downloaded earlier. You can leave the name blank. 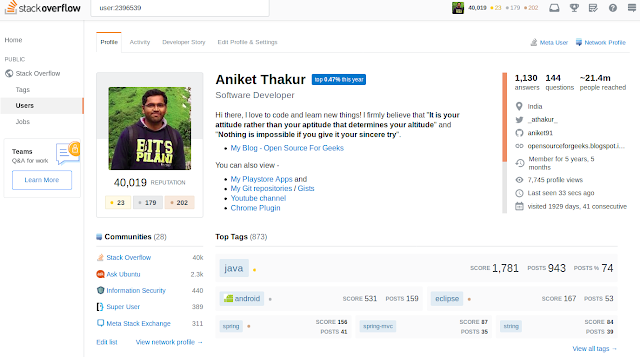 Now click on Ok.
You can now see the plugin details. Select it for installation. Make sure you unselect "Contact all update sites...." checkbox as it can sometimes create problems. Click "Next", accept terms and conditions and click "Finish". You should now see a warning that you are installing unsigned content. You can view the details if you want. 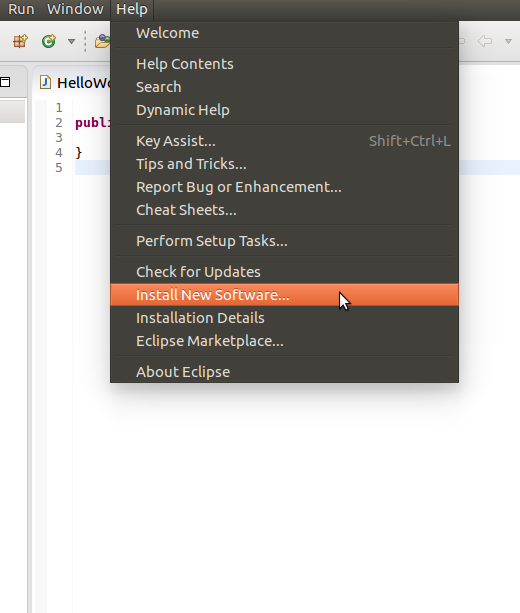 Finally, click Ok and restart eclipse for changes to take effect. 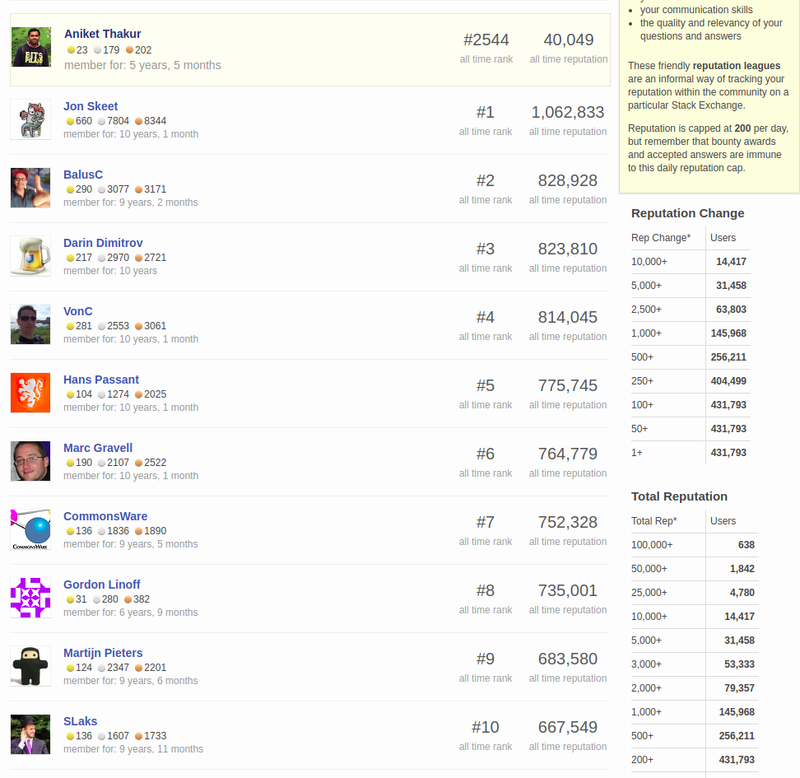 to see the installed plugin details. 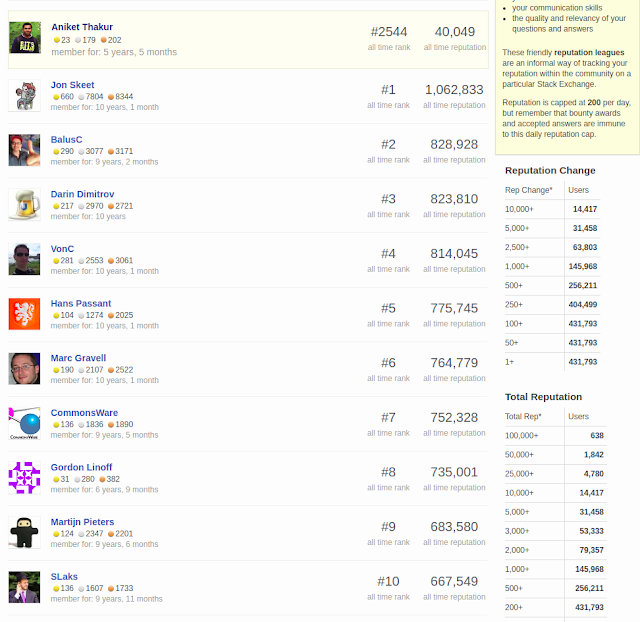 You can also uninstall the plugin from here. Just click on the "Uninstall" button at the bottom. The last couple of weeks I have tried to record Youtube videos to demonstrate how to build a web application using AWS serverless architecture. Serverless essentially means you do not have to worry about the physical hardware or the operating system or the runtimes. It's all taken care by the service offered under the serverless architecture. This has essentially given way to "Function as a service". In this post, I will try to summarize what I have covered in those videos over the last 2 week so that anyone looking to put it all together can refer. I will go over each of the topics and explain what has been covered in each of the videos. If you think a specific topic interests you, you can pick that up. However, note that some videos might have references to setup done in previous videos. So it is recommended to go through them in the order provided. This video is primarily to introduce you to the world of serverless. 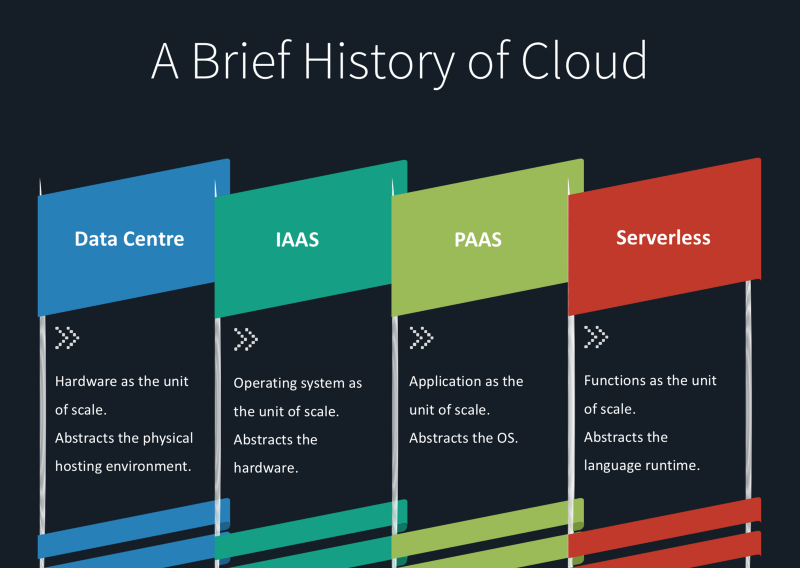 It covers a bit of cloud deployment history, information about serverless architecture - What and Why?. It also covers what are the prerequisites for this series and what exactly are we trying to build here. If you are completely new to AWS or AWS serverless concept this is a good place to start. AWS Lambda forms the basic unit of AWS serverless architecture. This video talks about AWS Lambda - what is Lambda, How to configure it, How to use it and finally code to get the list of files from an S3 bucket. API Gateway is an AWS service to create and expose APIs. This video talks about API Gateway service - how you can create APIs, resources, and methods, How we can integrate API gateway with Lambda. How to create stages and see corresponding endpoints. It also talks about CORS and logging in the API gateway service. This video shows how we can automate backend code deployment using code pipeline AWS service. This includes using Code pipeline, Code build, and Cloud formation services. This video shows how you can use Cloud watch events to trigger or schedule periodic jobs just like cron jobs in a Linux based system. We are using this service to do a periodic cleanup for non-image files in the S3 bucket. This video covers how to use state machines of AWS step functions service to build distributed applications using visual workflows. We are using this service to do a asynchronous processing of various image files like jpg, png etc.